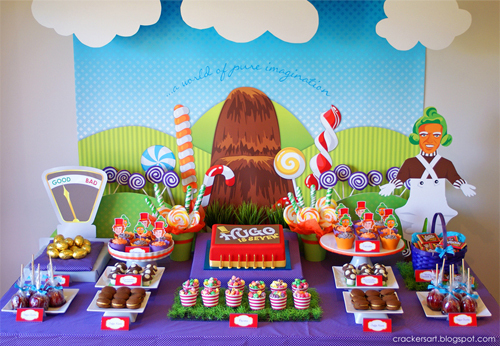 Birthday parties are a big business these days, and kids parties are no different. With detailed themes, extravagant cakes and unique activities, costs can rise pretty quick on your child’s special day. However, it is absolutely possible for parents to get their kids parties off successfully without blowing their budget. 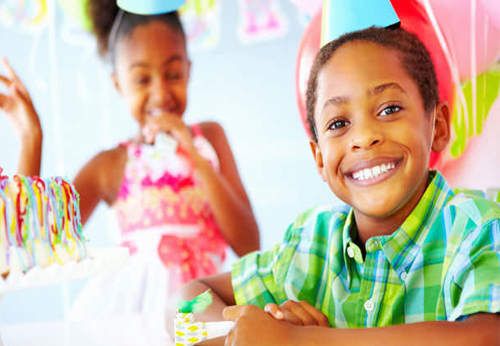 We’ve got 15 tips for kids’ birthday parties on a budget to help you get it right. Timing really is everything, and kids’ birthday parties are no different. The cheapest birthday parties for parents are the ones held between 2pm and 5pm. At this point to can ensure that kids have eaten lunch, but it’s too early for dinner, which takes the pressure off of you to provide. Make this even clearer by noting on your invitation that “some small snacks will be provided”. Failed birthday party budgets go hand-in-hand with impulse buying. 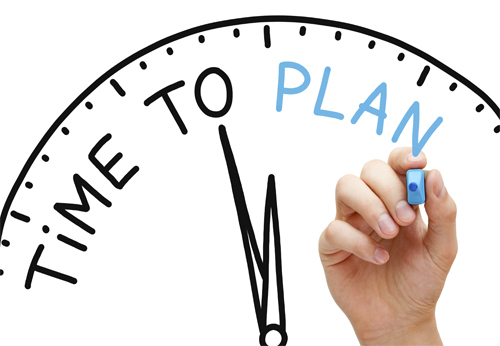 If you want to avoid spending big when you’re stressed and in a hurry, increase the lead time on your birthday party prep by as much as you can. 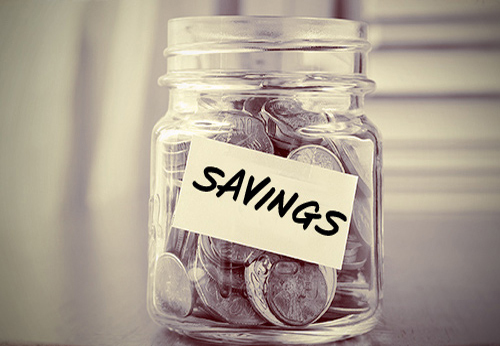 Get an idea of what you’ll need months in advance, then you have more opportunities to pick things up on special and when they’ve heavily discounted. Paper invites are cute, and God knows there are more to choose from than ever before. But, that doesn’t mean you need them. 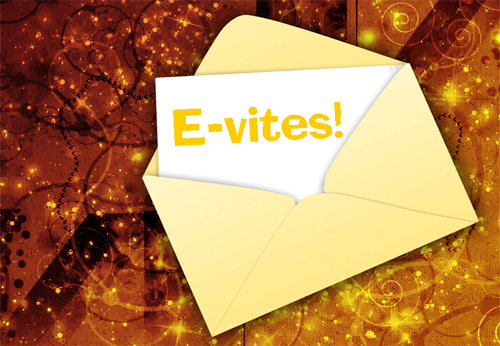 There are lots of websites that offer really lovely e-vites that can be easily emailed out to your guest list. Alternatively you could throw something together and send it out as a picture message on your phone. At the end of the day, it makes more sense to spend money on the big day than on the lead-up. 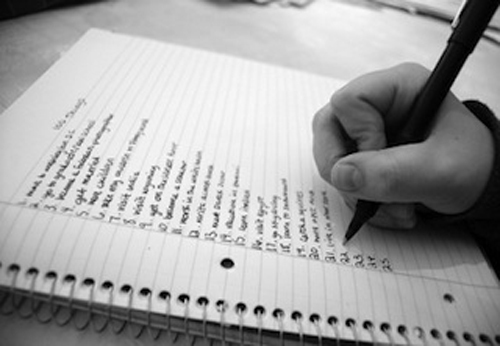 One of the easiest ways to save a little bit of money when you throw your next birthday party is to keep your guest list small. Sure, it’s lovely to invite your child’s entire class, but that doesn’t need to happen every year, or even at all. Unless your child is a social butterfly, they’re more likely to have just a small number of close friends anyway. Invite just these people, and then you can make the party more special. It is so cute to see people going all out for their child’s first birthday, but at the end of the day the child isn’t going to remember or be impressed by that effort. It makes much more sense to save on spending when your children are little, so you have more freedom to throw a party they really enjoy when they’re a little older. A family picnic or a day out to the park is going to be just as much fun for a one-year-old as a party with all the trimmings. In your child’s network of friends there’s likely another child whose birthday falls pretty close to your own. If your kids are friends, it might be worth considering throwing a joint birthday party. That way the cost of entertainment, decorating and food can be split between two families, making things much more affordable. Just make sure one child isn’t eclipsing the other, and get two cakes! 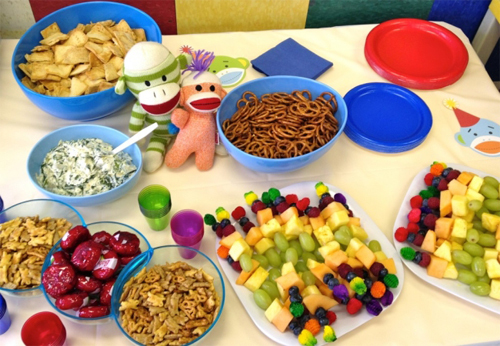 To keep things as cheap as possible at your child’s birthday party, it makes sense to make as much of your own food and snacks as possible, and keep it simple. Foods like fairy bread and even sausage rolls are super cheap to make yourself, but perfect for kids appetites. Also look at getting some cheap fruit and cutting it up yourself for snacks. To make it more appealing, serve it on skewers with marshmallows in between! 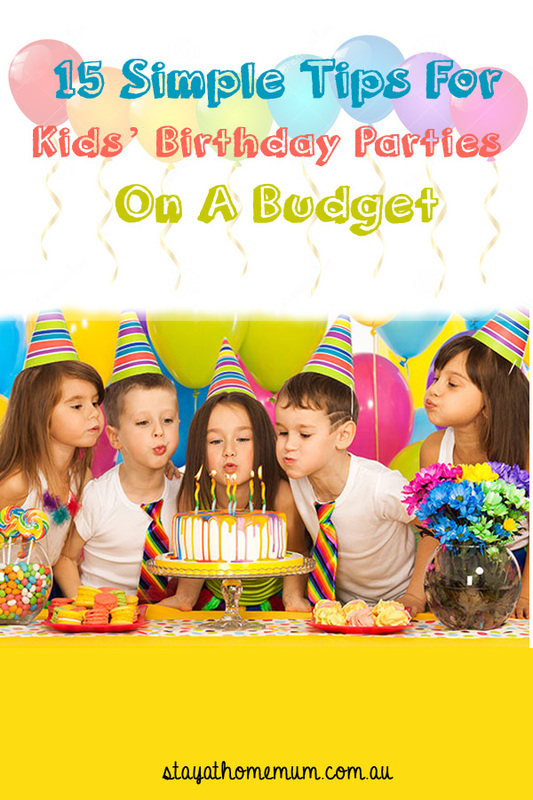 Next Page: More Tips For Birthday Parties On A Budget!